New smiles are coming into the world .. Imagine passion, design, simplicity, love, happiness and lot of work. Add the maximum attention to the detail, to the material used, to the message you want to pass over .. 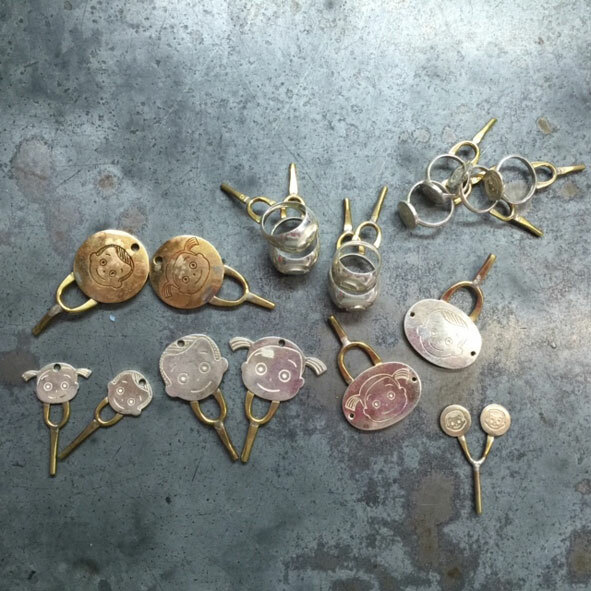 Mix everything with pure silver 925 and the worldwide renowned expertise of Arezzo’s silversmith .. 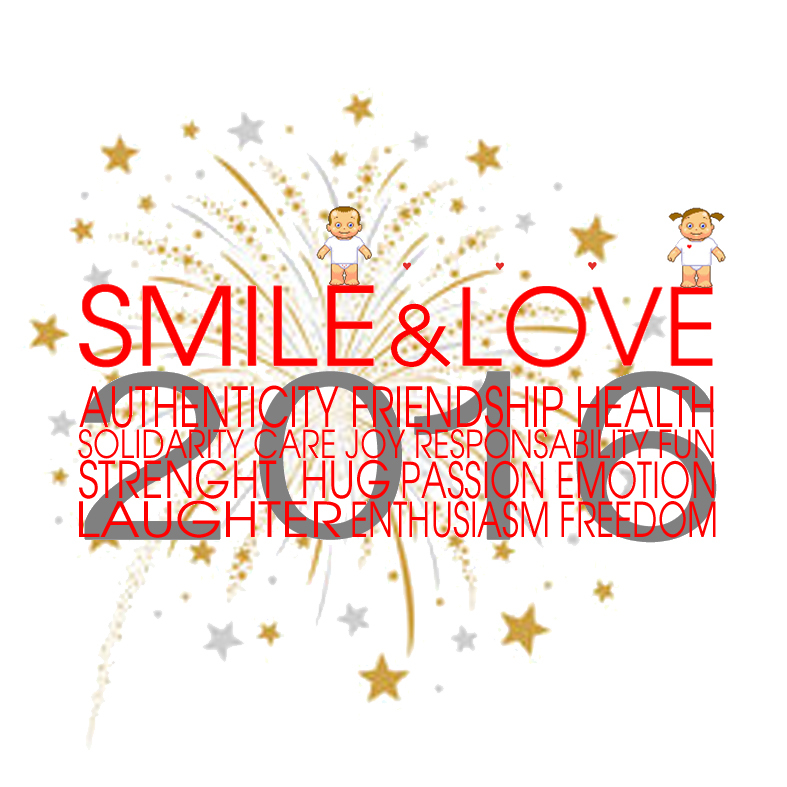 Finish it with rhodium and season with joy and optimism. You’re so special, you’re so beautiful, you make me sooo happy!! Sometimes I tried to hate you, but it was impossible. I wanted to be different even though I was looking at every single gesture of you. You inspired me, you made me think differently. You are my teacher and my guide. You always show me the other side of the coin. You always have the right word at the right moment. You listen to me at anytime: in the middle of the night or in the middle of a meeting; closed into the bathroom at a friend house or in the caos of a bar when you’re travelling. You are simply there, for me. Always. You gave me your smile and I want to keep it safe forever. 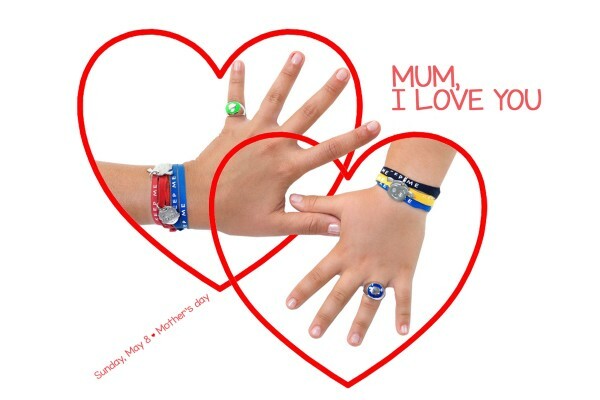 That’s because I Love you, Mum! 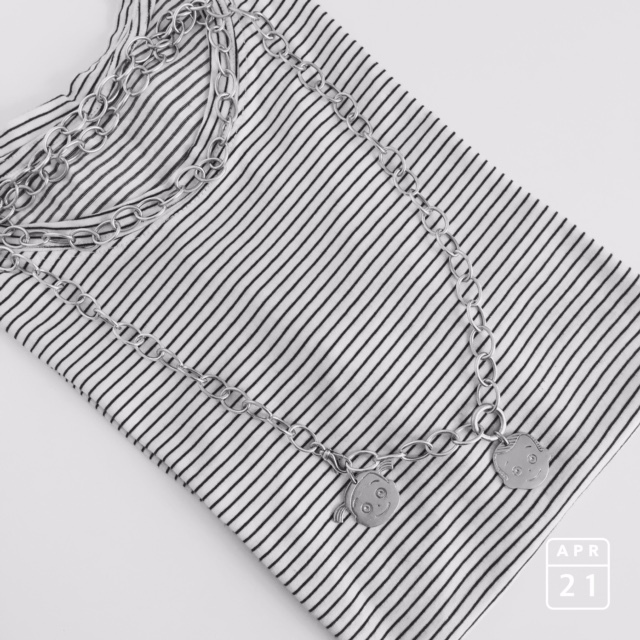 Are you looking for the perfect combination to be trendy and cool during spring time ? Shops and magazine say that you must have a striped t-shirt in your closet. 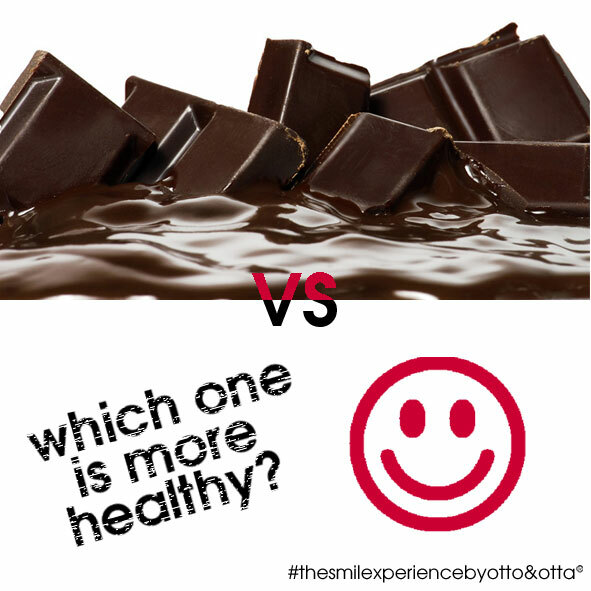 We think that you must have a smile in your face (and in your necklace)..
Chocolate vs Smile .. which one is more healthy? I always believed that a pure smile is not only a mechanical movement of lips and eyes (sometime) .. I’m used to smile as much as possible every day and the benefits of this ‘exercise’ were already clear to me .. But today I happily bumped into this Buffer post by Leo Widrich that briefly illustrate what is a smile, how much powerful a pure smile can be for our brain and our healthy .. That’s amazing! Simply the proof of the pudding! 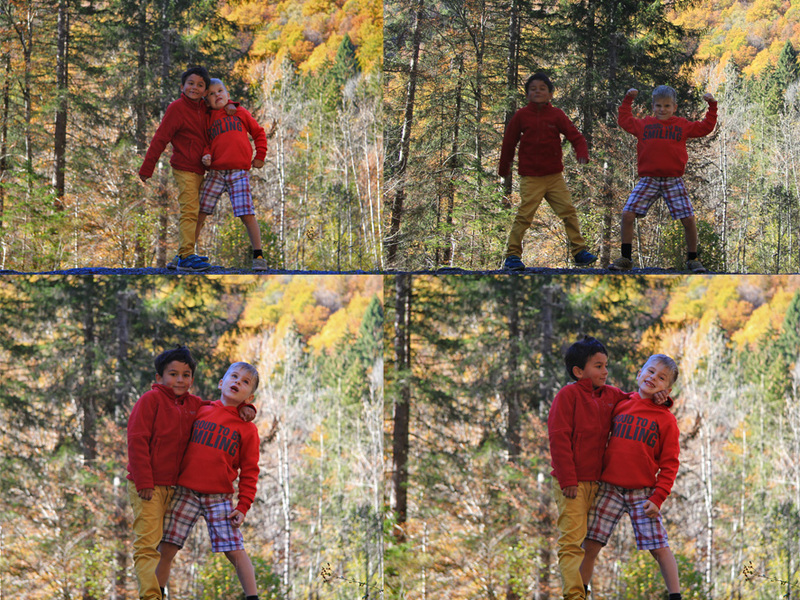 Once upon a time in the forest a couple of young friends were experiencing their ability as actors .. They were playing the romantic guy (always very appreciated by the girls), the rebel one, the dreamer and the hunky .. They were imagining themselves in few years: good and happy boys, 1 meter taller, curious traveller, seeker of adventures and always PROUD TO BE SMILING ..
Just two weeks until Xmas .. The city is dressing up for the occasion: lights, music, decorations and winter markets come alive in every neighbourhood. People work hard to spread the magic atmosphere through events and great deal of initiative. We as well, we want to take part of the contagious game of happiness bringing our evergreen and long-lasting smile to the International Xmas Market organised with passion by Rotterdam Mamas and RISS. 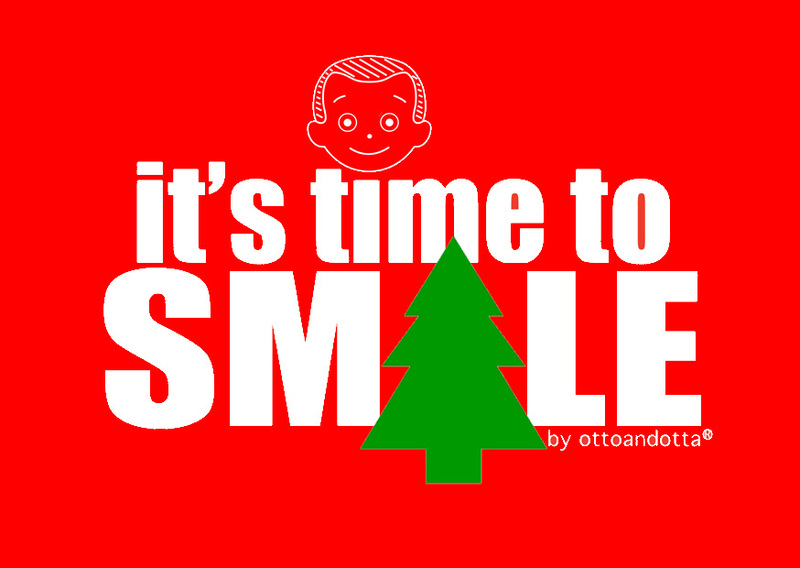 It’s time to be merry, it’s time to smile ..
One of my friend was wearing Otto’s t-shirt yesterday. He was sitting in the kitchen in front of his 5 years old daughter and he was impressed by the huge smile she constantly had in her face.. After a while he asked her: ‘why are you smiling sweetheart?’ and she answered ‘because your t-shirt is smiling to me’ ..
Don’t forget to wear your smile, it will make the difference in your life and in your dears one. Oh, do you really think that enter in a jewellery and simply buy a diamond is a good idea to make your dears happy? Why don’t you try before to wake up in the morning with a pure smile on your face and keep it long-lasting all day long? Than you will see the the light that comes from a smile is much more shining than what you can have with a diamond. 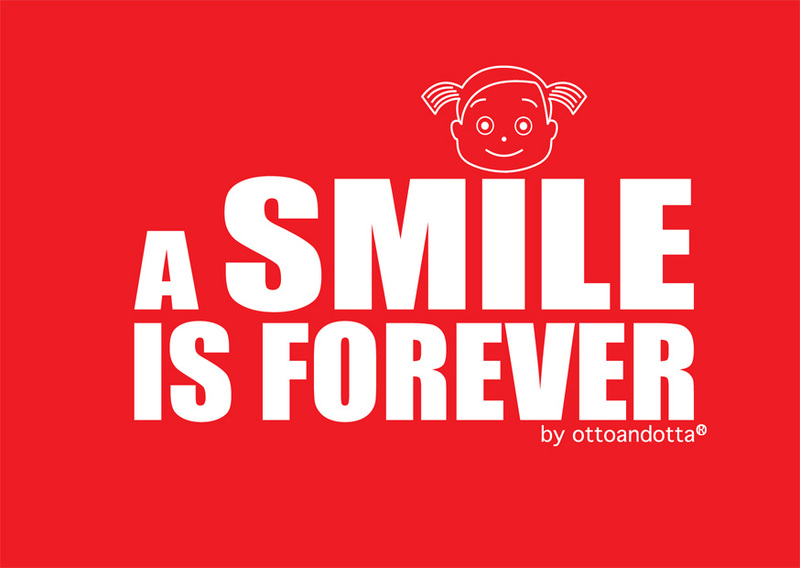 A SMILE is FOREVER ! 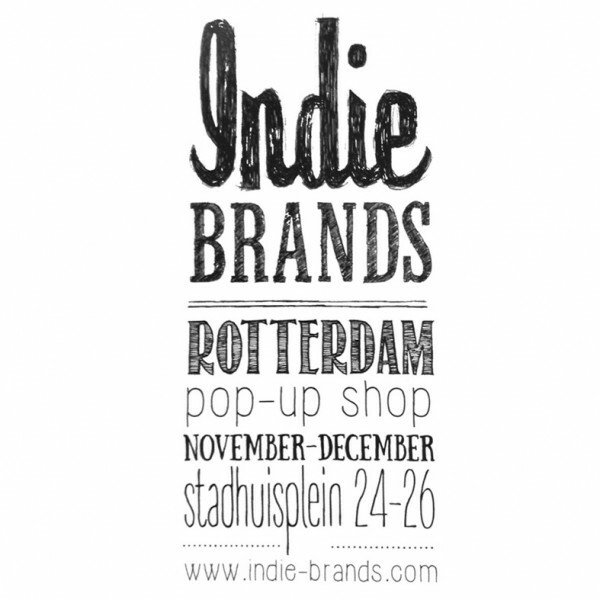 THE BEST INDEPENDENT DESIGN BRANDS SELECTION IS BANDED TOGETHER IN A NEW, CENTRAL, AMAZING, COOL POP UP STORE IN ROTTERDAM. 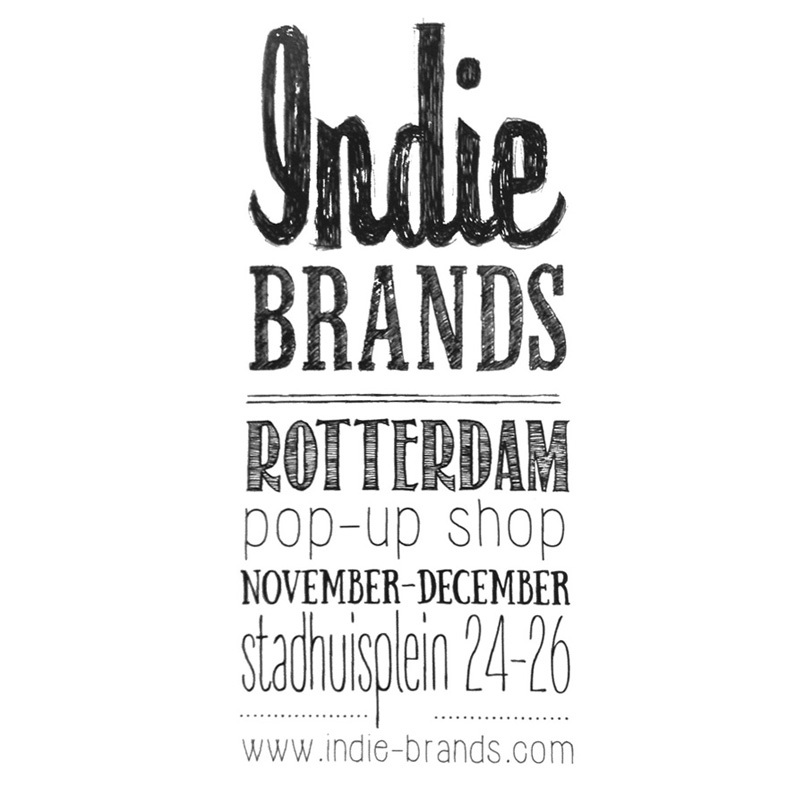 OTTO&OTTA® IS THERE WITH OTHER REALLY AMAZING BRANDS. DURING NOVEMBER AND DECEMBER, FROM THURSDAY TO SUNDAY (11AM TO 19PM), HAVE A WALK THERE TO ENJOY YOUR VIEW, YOUR SPIRIT AND YOUR MOOD ..